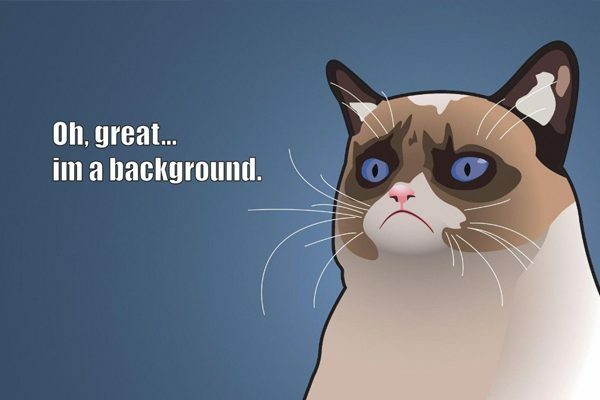 Sometimes you need to see beforehand how a particular photo or video will look like at your Instagram profile. 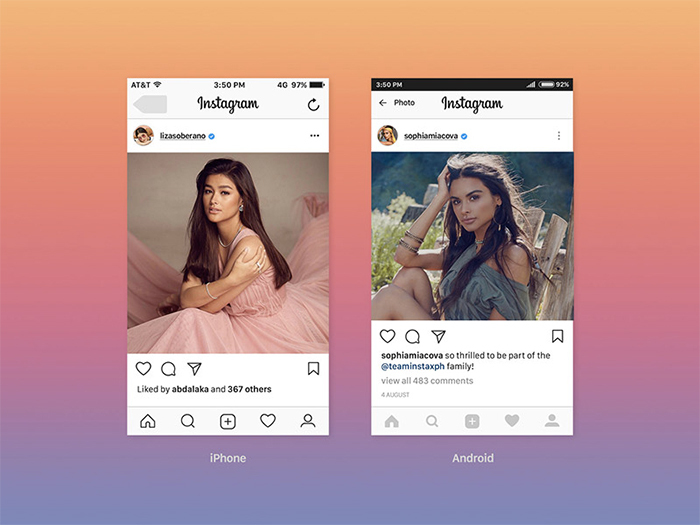 Or you want to place an advertisement on Instagram which you want to see. 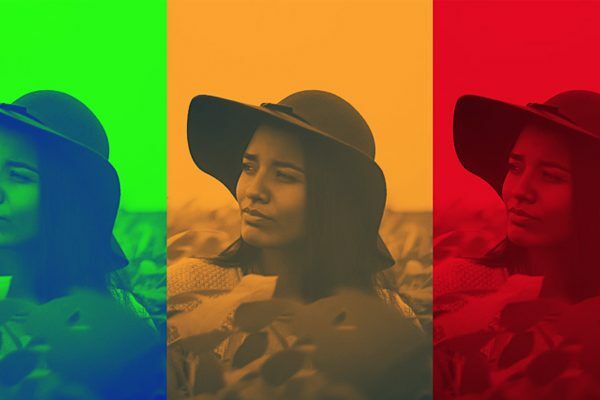 But how can you see these photos without publishing them? 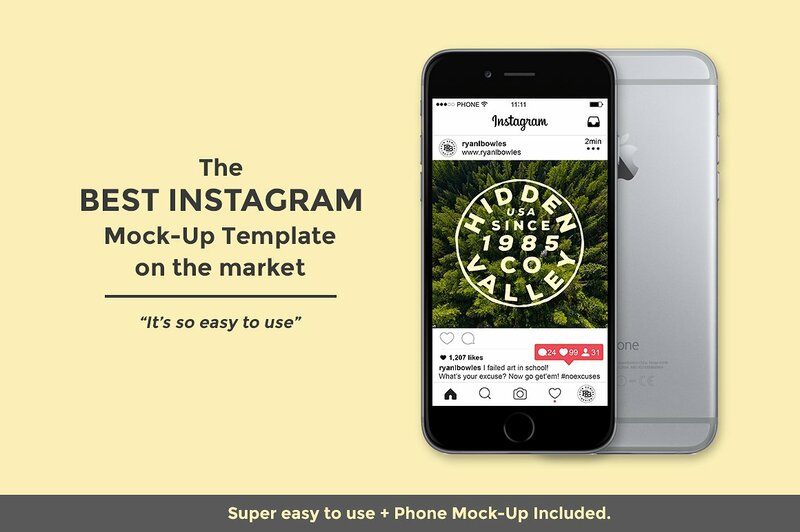 The answer is quite simple: Just use Instagram mockups for that. 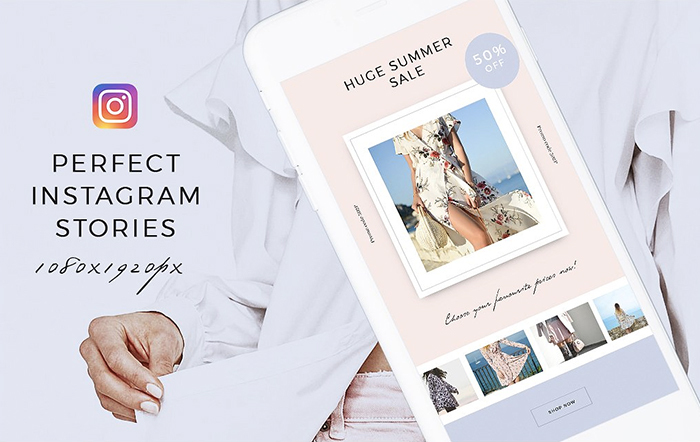 In this collection, we have put together top 27 free and premium PSD Instagram mockups to give your photos a perfect presentation! 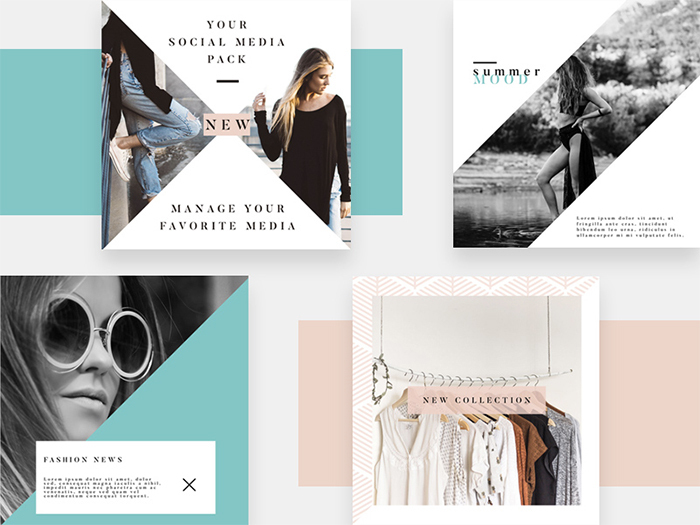 Also, in this post, you’ll find amazing Instagram posts and stories templates you can use for your brand or personal profile. 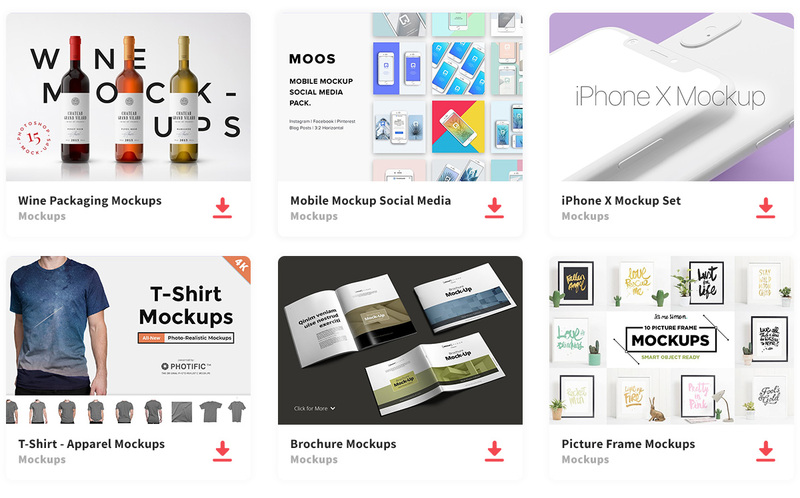 Just go to the primary source and download a mockup you like from there. 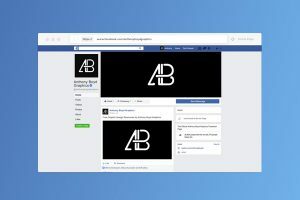 Check this article to download 25+ Free Social Media Mockups for Facebook, Twitter, Snapchat, and Youtube. 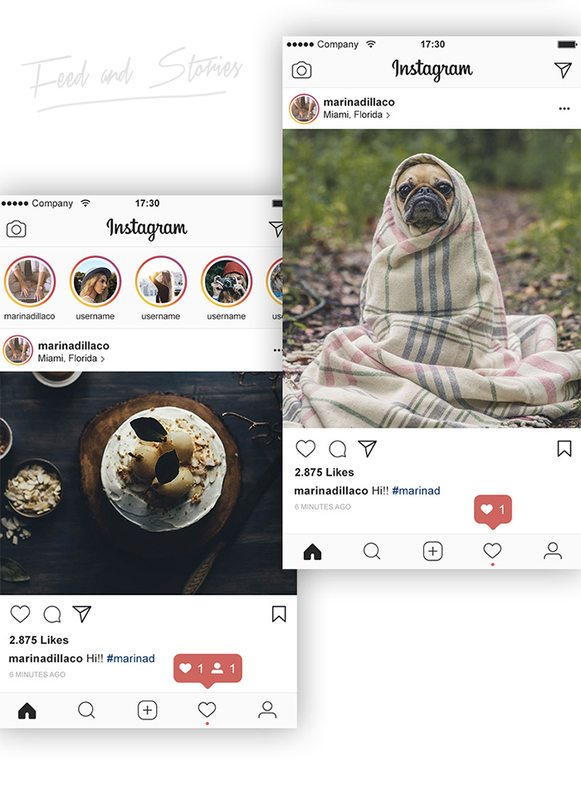 Here are Instagram feed and profile UI mockup you can use to see how your content will look like after publication. 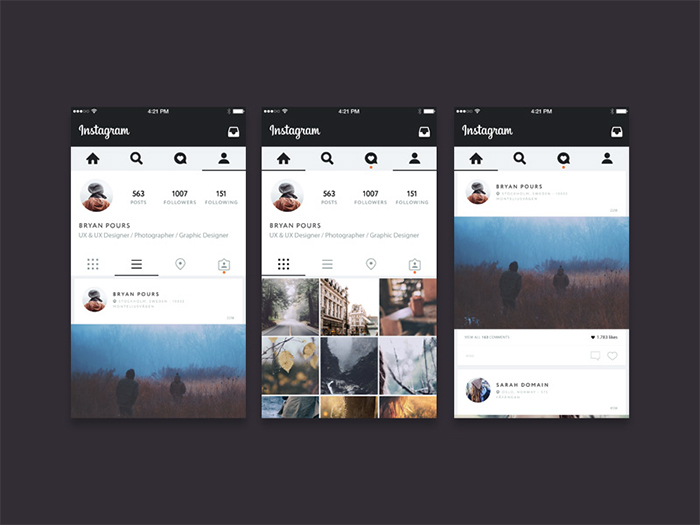 Here is Instagram layout PSD mockup. 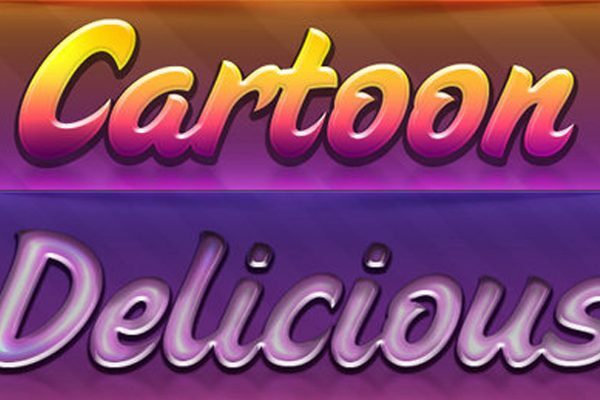 However, notice that the font used here is not an original font used on Instagram. 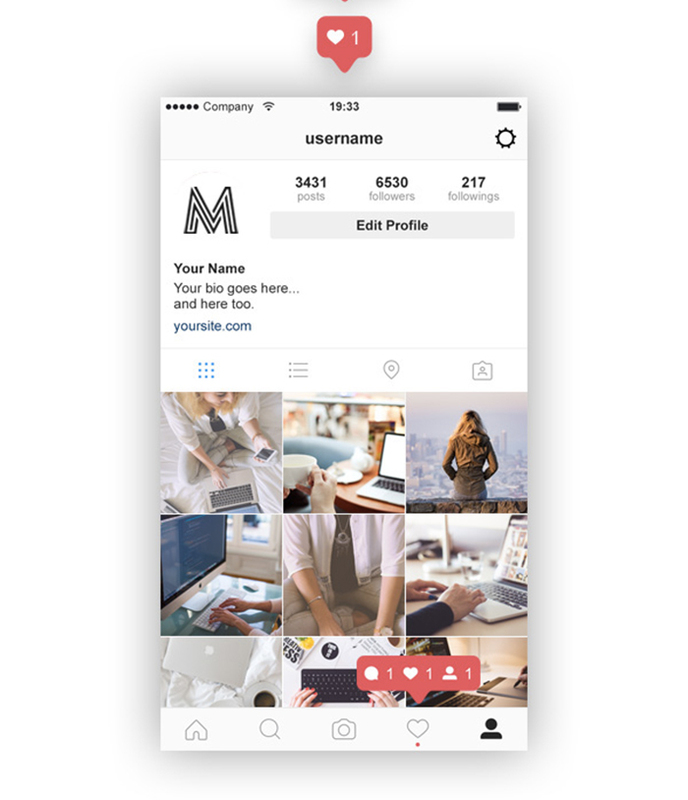 Here is Instagram profile PSD mockup template 2017 with likes and comments mark. 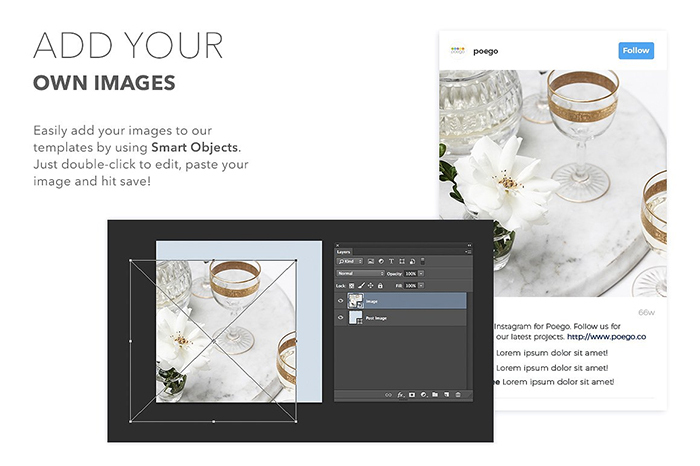 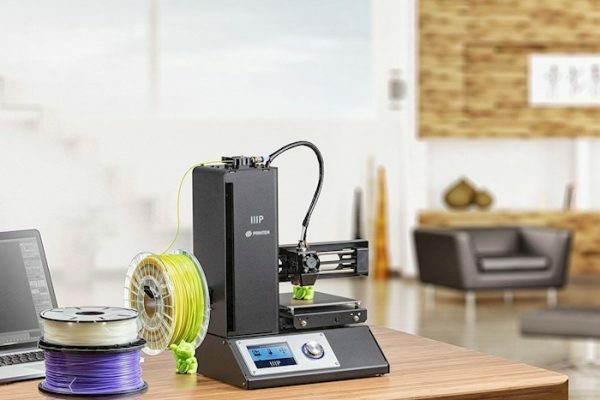 Just double-click to edit the smart object and paste your design. 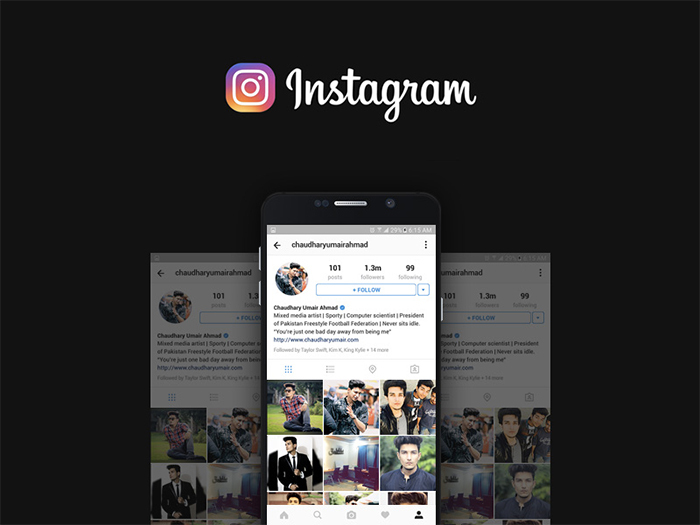 This is Instagram profile template mockup designed by Chaudhary Umair Ahmad. 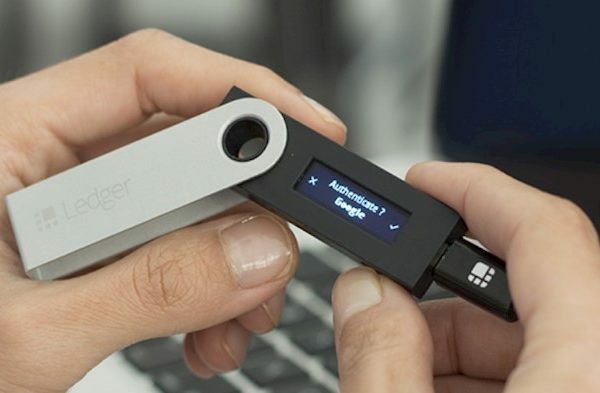 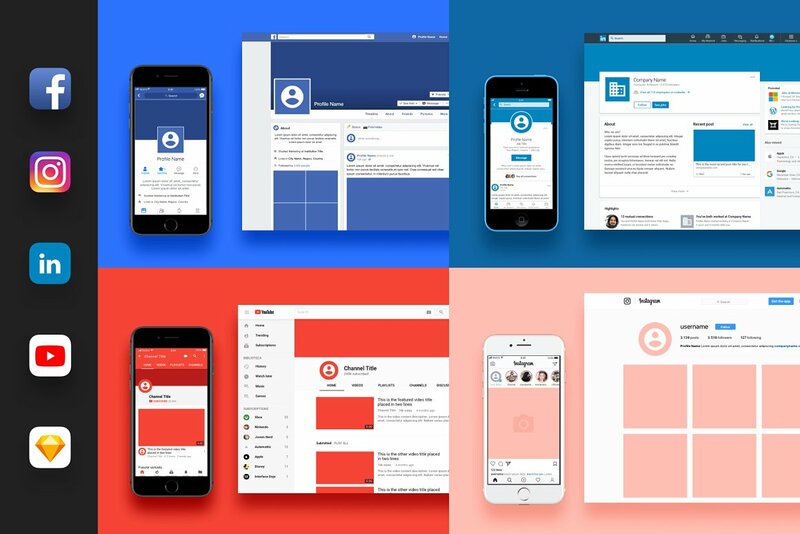 The design is pixel perfect with properly layered elements. 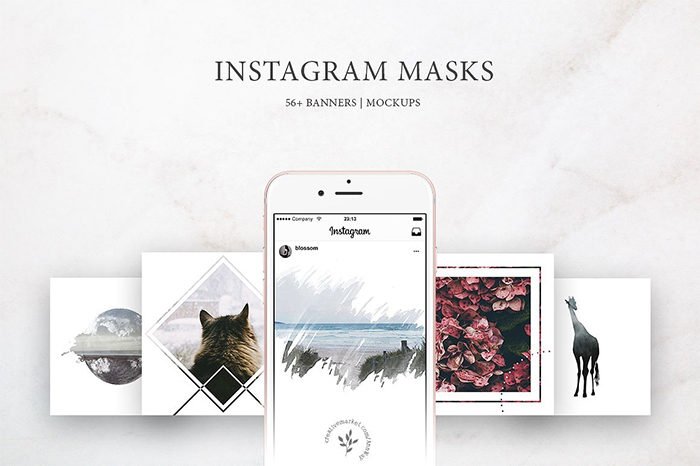 Instagram Web Free is a simple Instagram browser layout mockup. 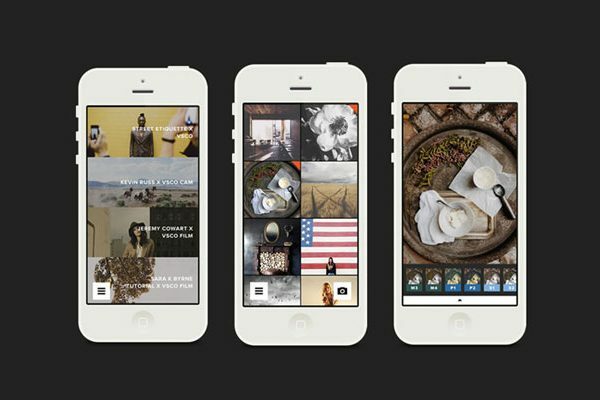 You can insert your own photos and video previews to see how they would look like after publication. 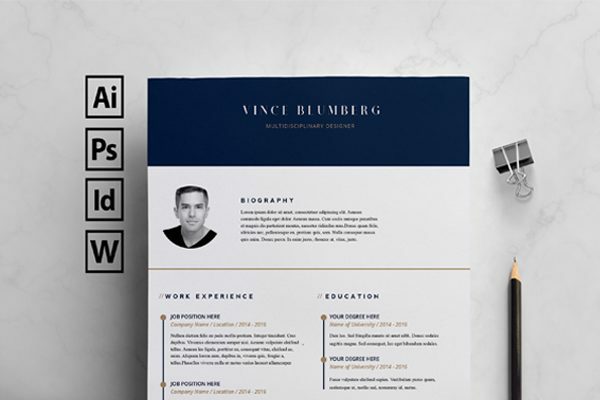 This is pixel-perfect Instagram profile template mockup with vector icons made from scratch. 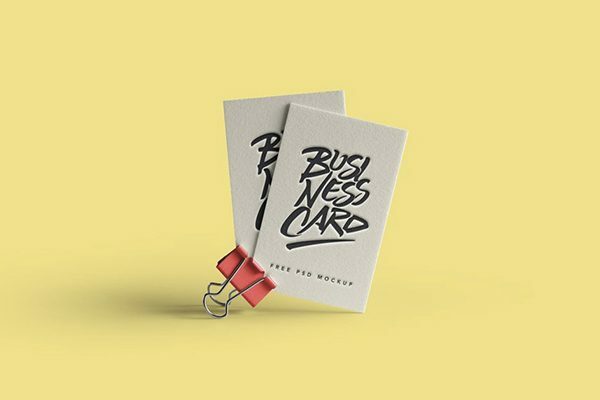 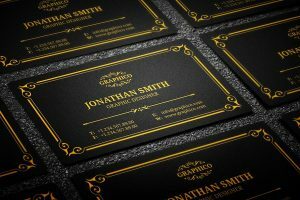 Present photos of your brand in an elegant way in Instagram with this amazing free mockup. 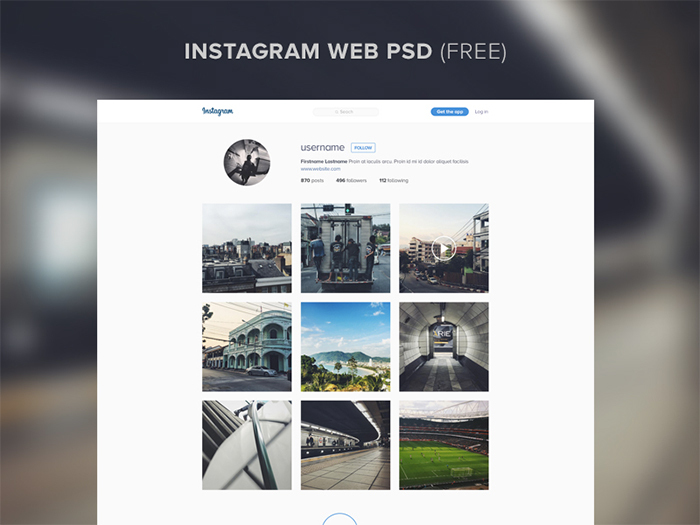 Take a look at this free Instagram PSD. 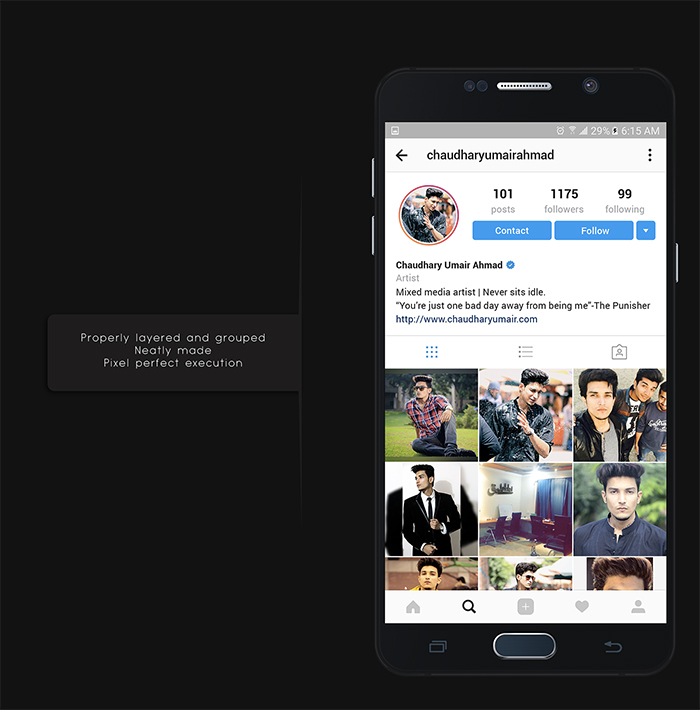 Here are editing section, direct messages, published a post, profile, feed, and discover section. 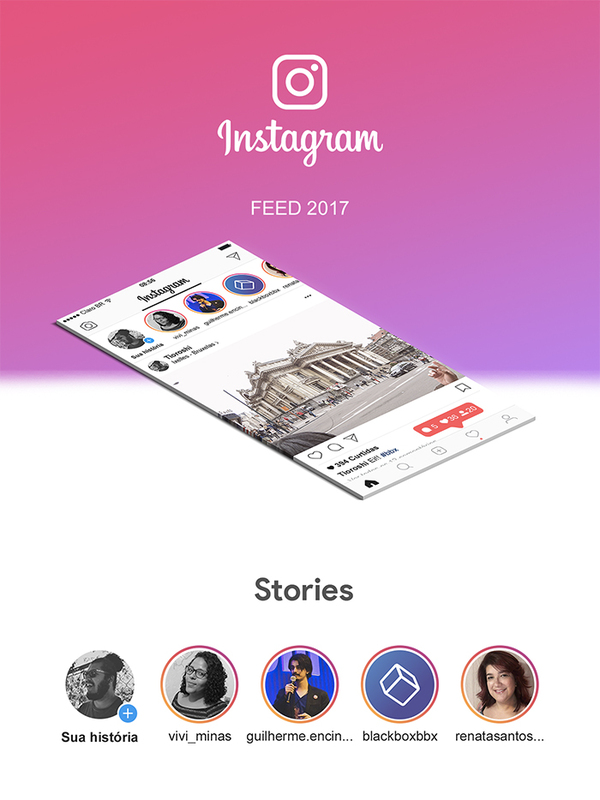 Here is Instagram feed along with stories mockup. You can see how your published post or your profile picture will look like. 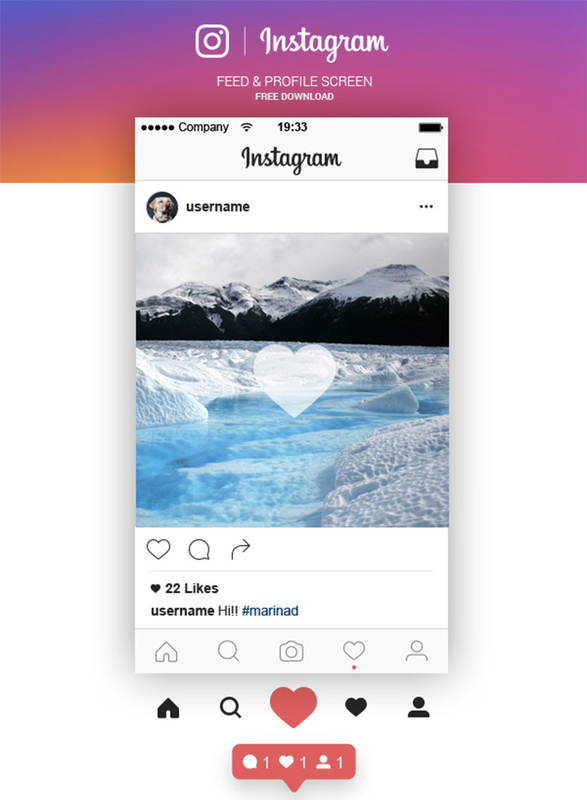 Here is Instagram stories PSD mockup with fully editable layers. 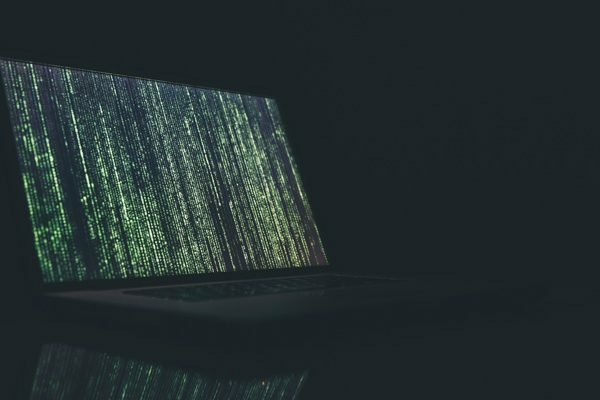 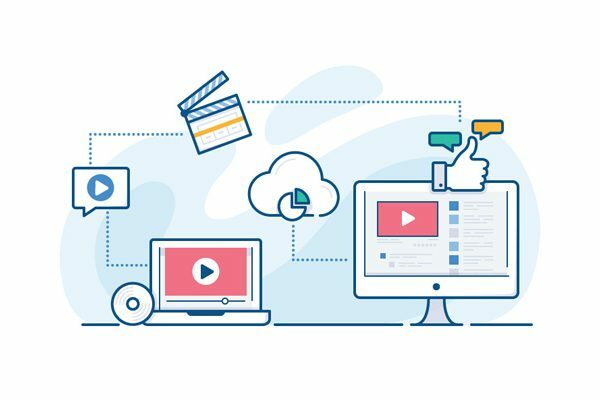 You can see your stories before you post it online. 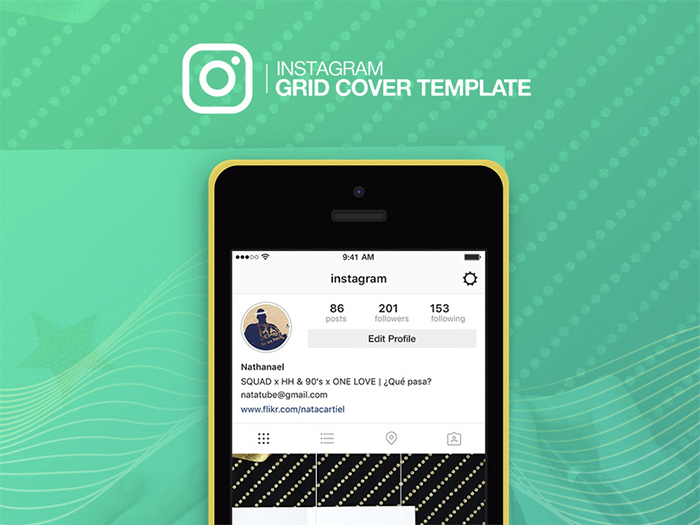 This is a gorgeous Instagram grid cover mockup template which will help you to see how your pictures, collages, and patterns will look like in your profile. 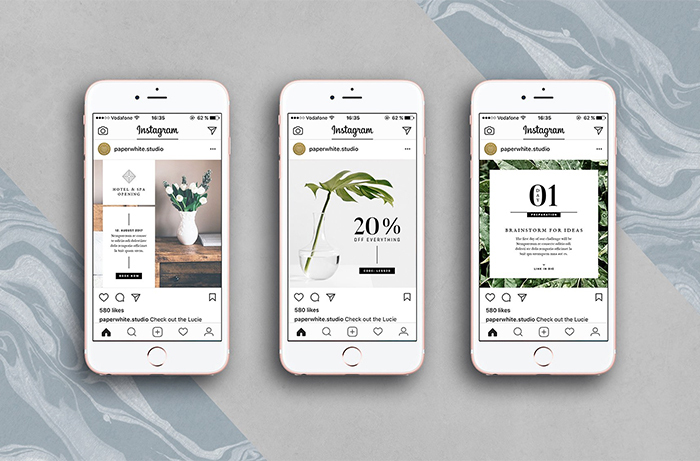 Here is amazing Instagram mockup by Bruno La Versa. 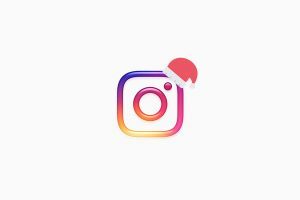 It’s simplified version of Instagram with lots of white space. 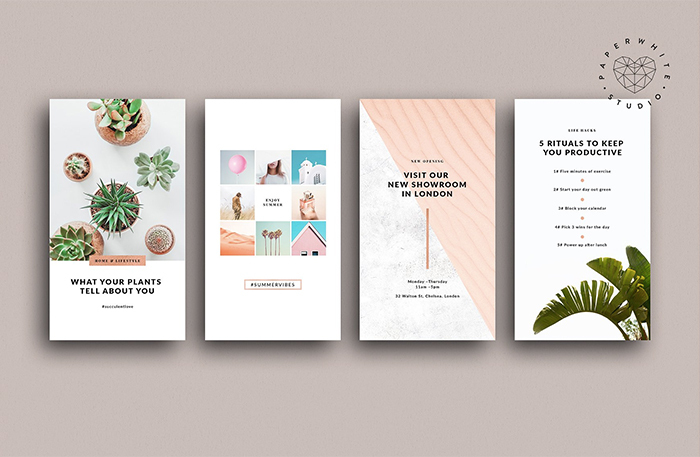 Here are four amazing Instagram post mockups with amazing design. 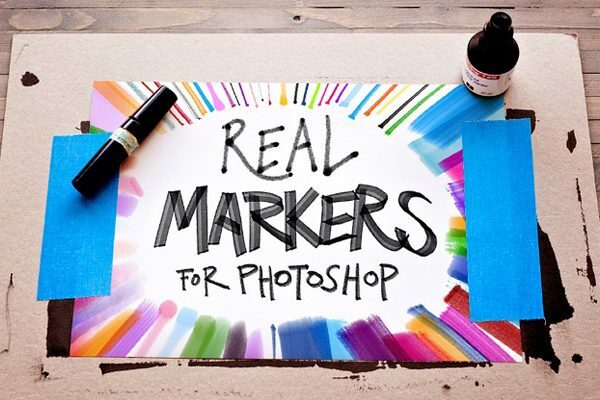 All you need to do is insert your pictures and text in Photoshop. 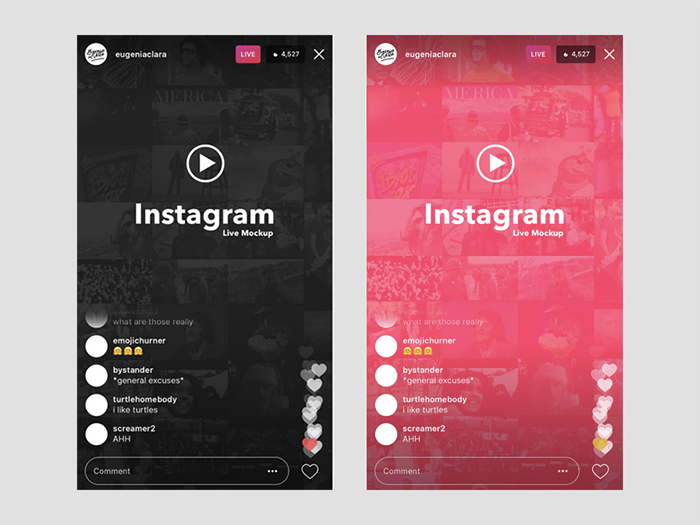 This is Instagram live PSD mockup which will help you imagine how you will going to look like during the broadcast. 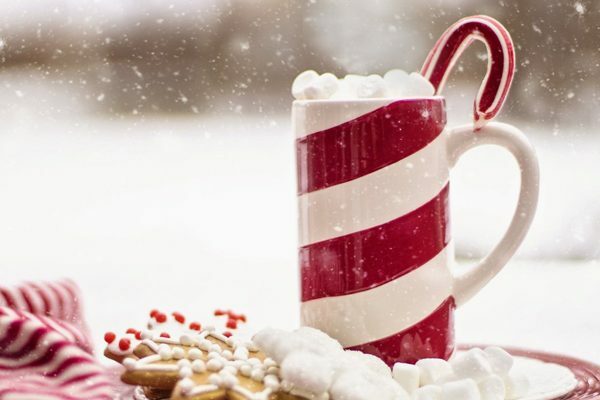 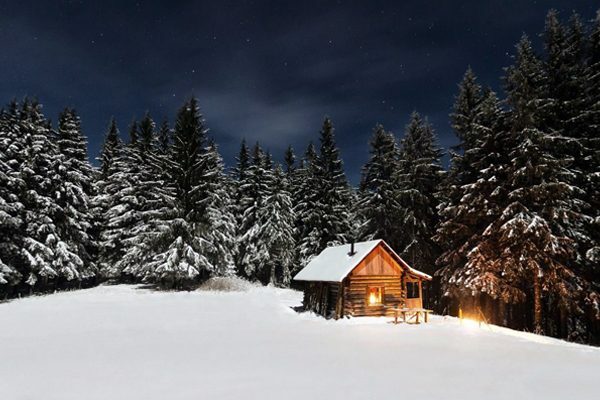 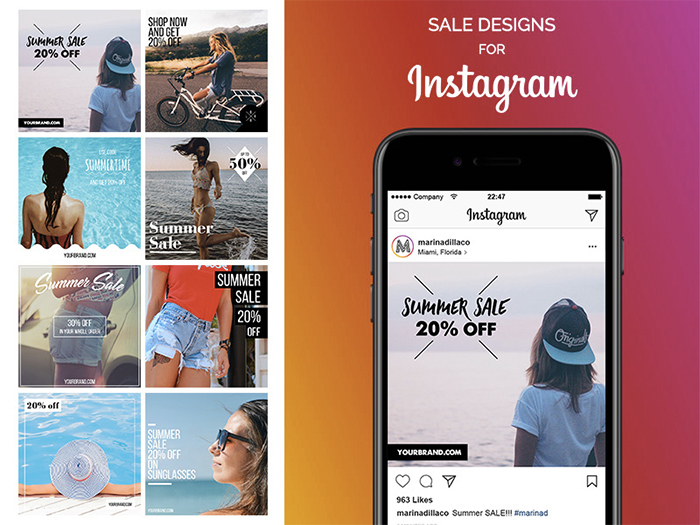 Here are 8 beautiful pre-made designs of ads for seasonal sale. 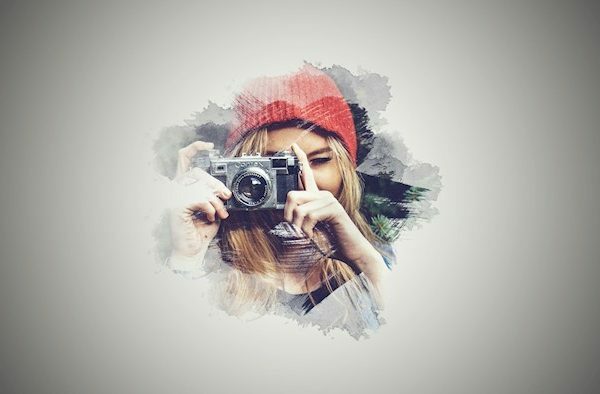 Just paste your image and text, and that’s it! 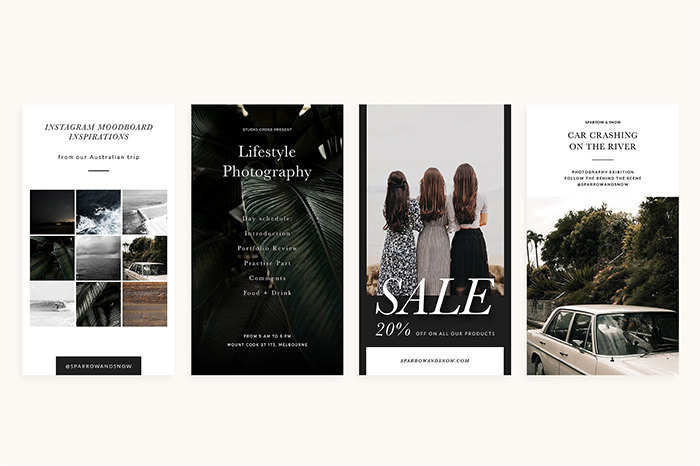 If you need an Instagram post mockup related to fashion, here are 4 amazing versions! 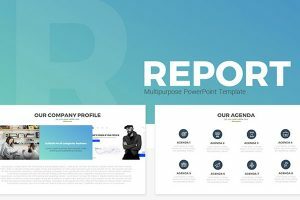 It will be useful for beauty, fashion, cosmetics, lifestyle profiles. 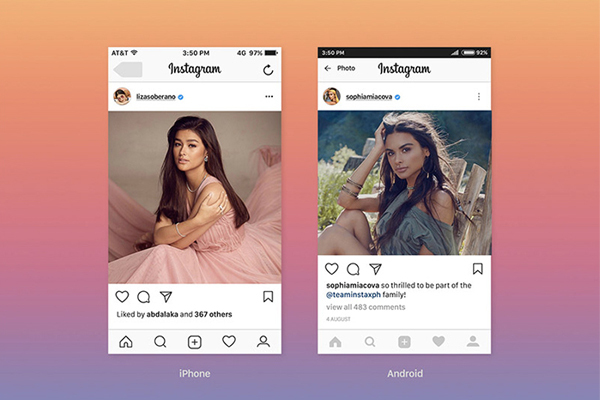 Here is Instagram screen free UI mockup. 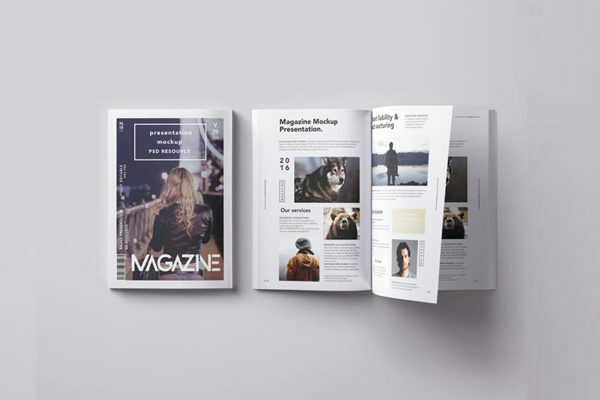 Use it to showcase how the picture will look like after publication. 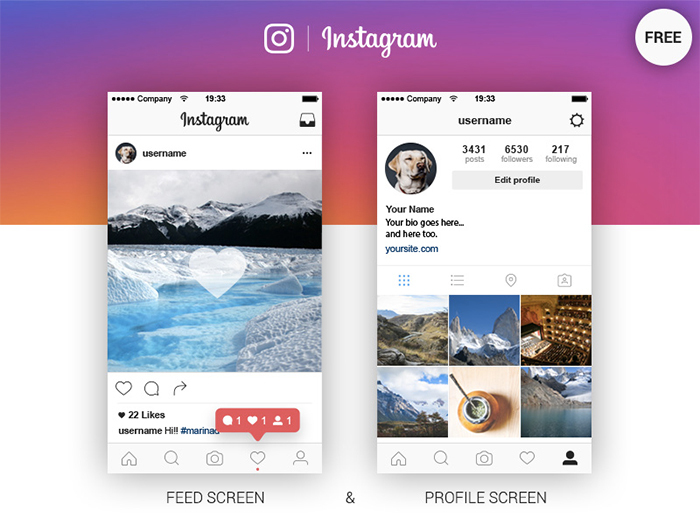 This mockup also can be used to create a fake instagram post template. 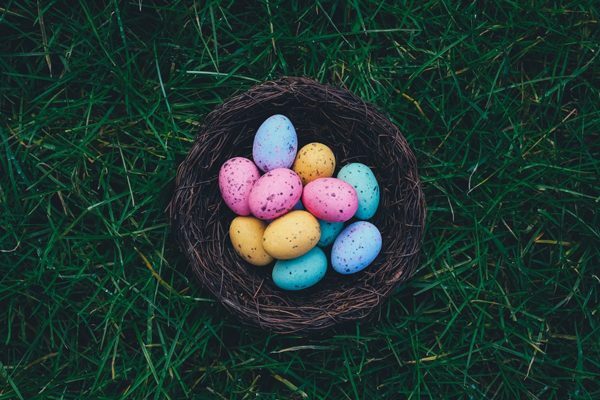 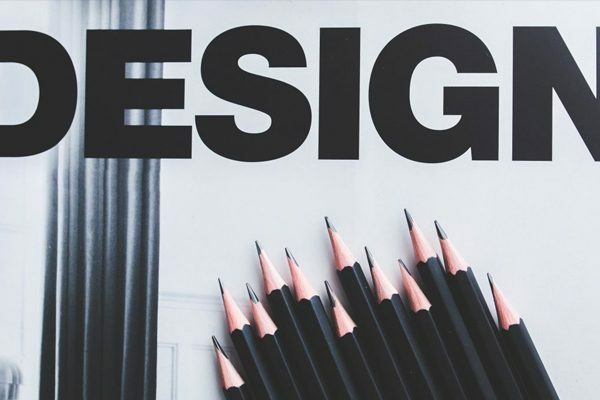 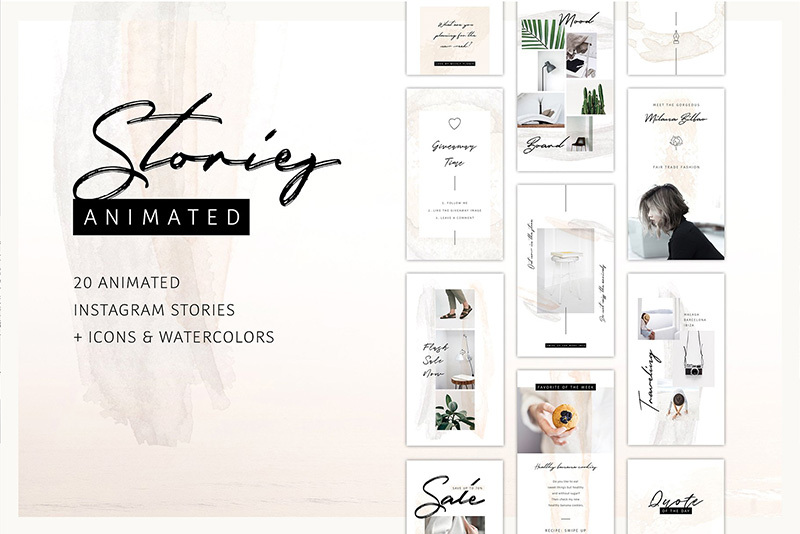 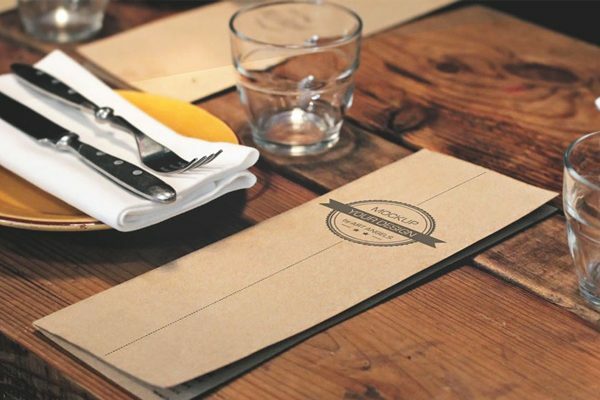 Surprise your Instagram followers with these 20 beautifully designed Stories Templates. 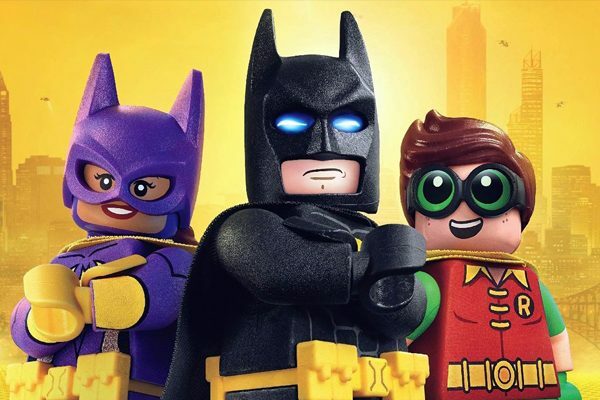 They are animated. 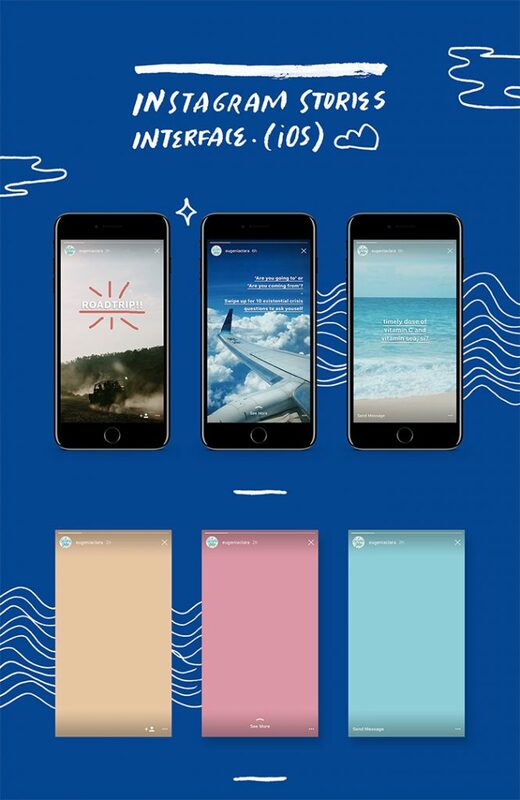 You can edit the stories using the video attached to the purchase. 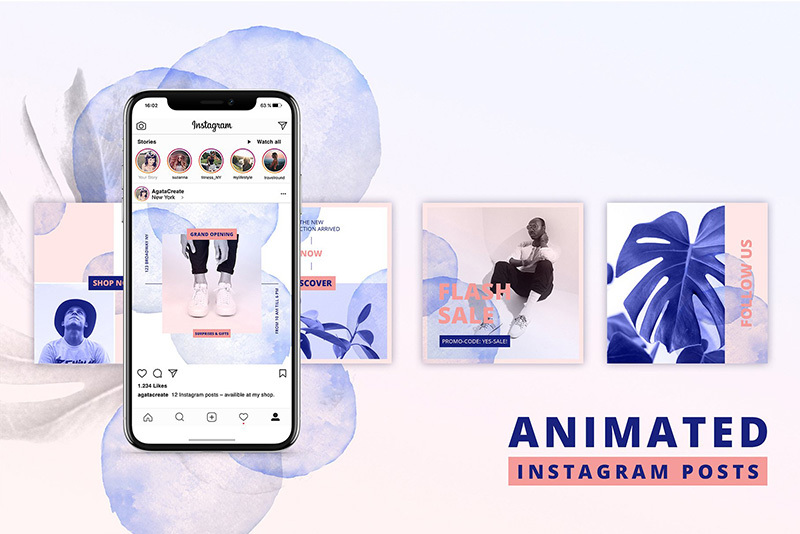 Here are 16 PSD fully editable templates for Instagram stories. 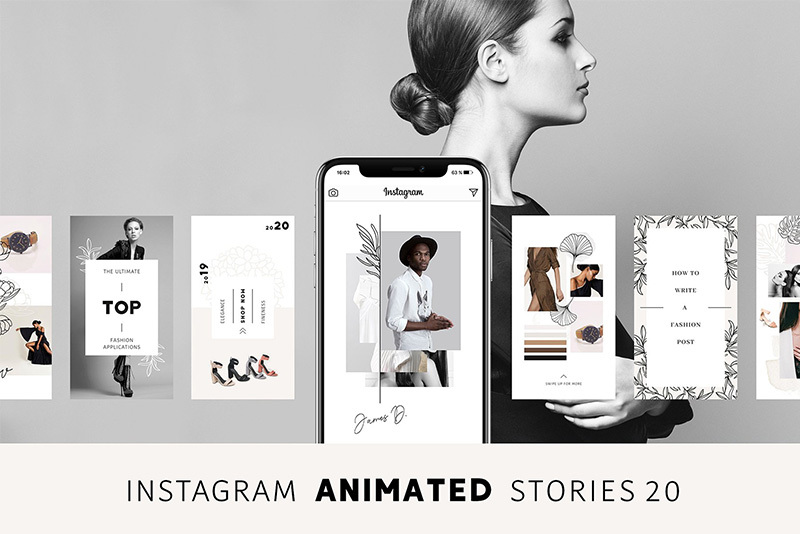 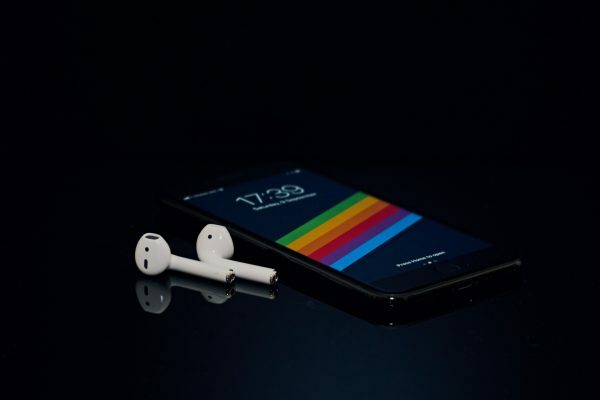 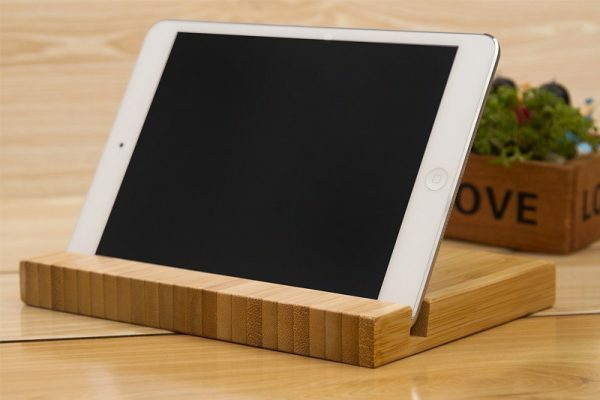 You can use them for promotion or everyday stories for your brand. 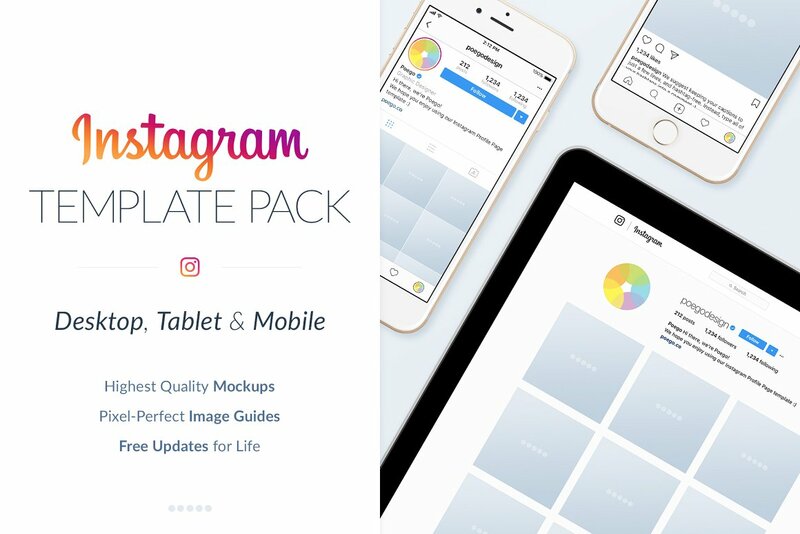 Clean Instagram Bundle includes 84 templates designed for the app, but also can be used for any other social media site. 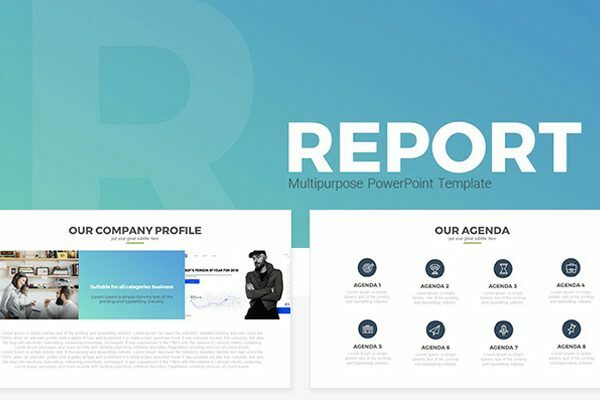 You can customize the templates as you need. 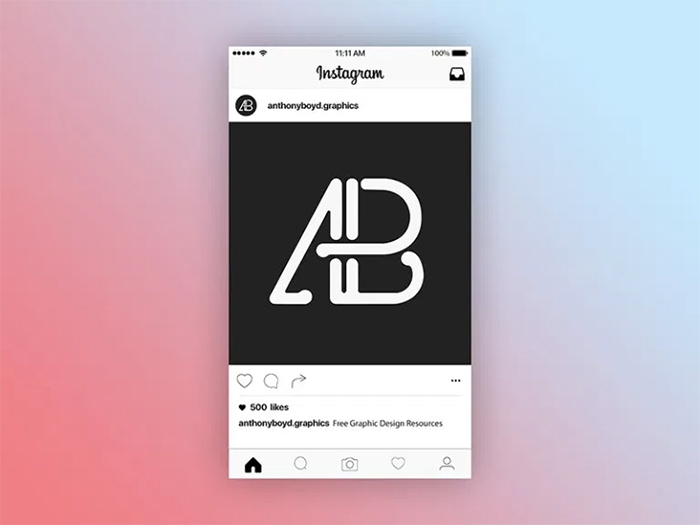 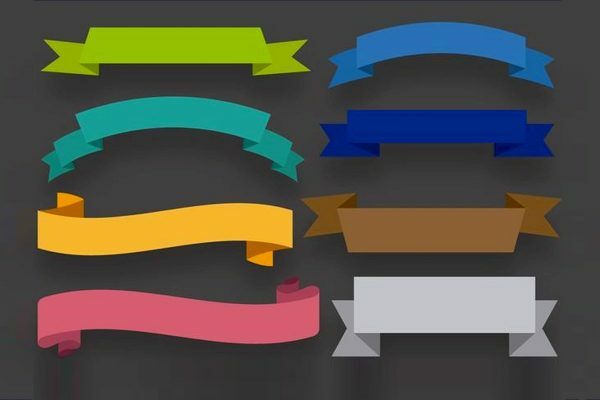 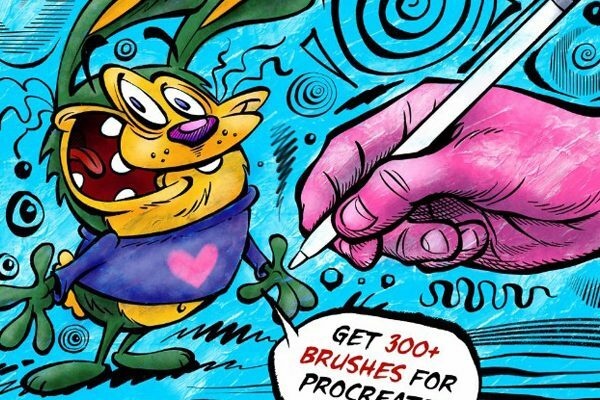 These are animated Instagram posts collection you can edit with Photoshop. 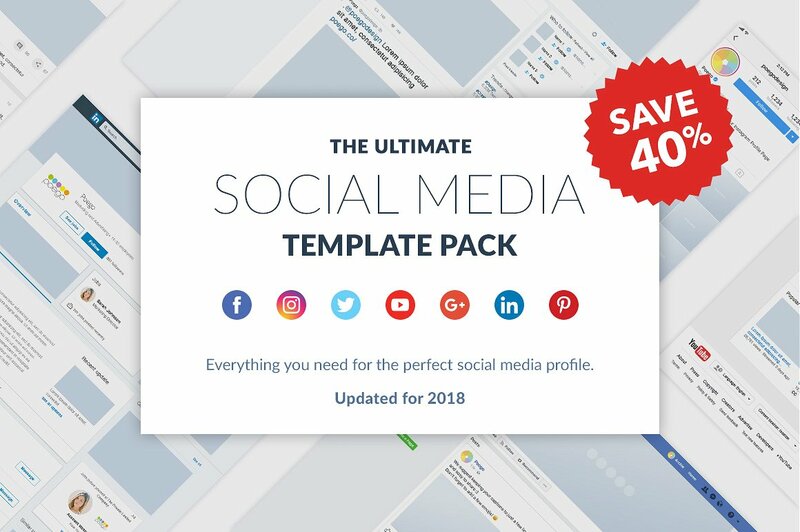 You’ll get 20 beautifully designed templates, so you can include them into your content calendar. 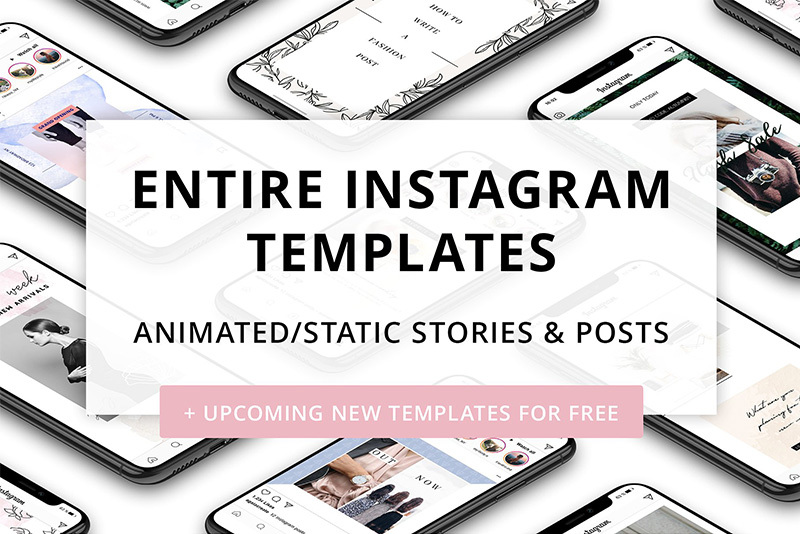 If you have been in Barcelona, you are going to like this Instagram stories templates! 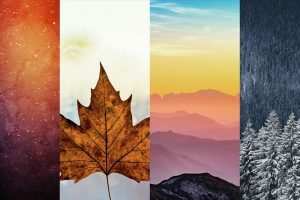 Inspired by this gorgeous city these 30 files can be used for promotion in stories. 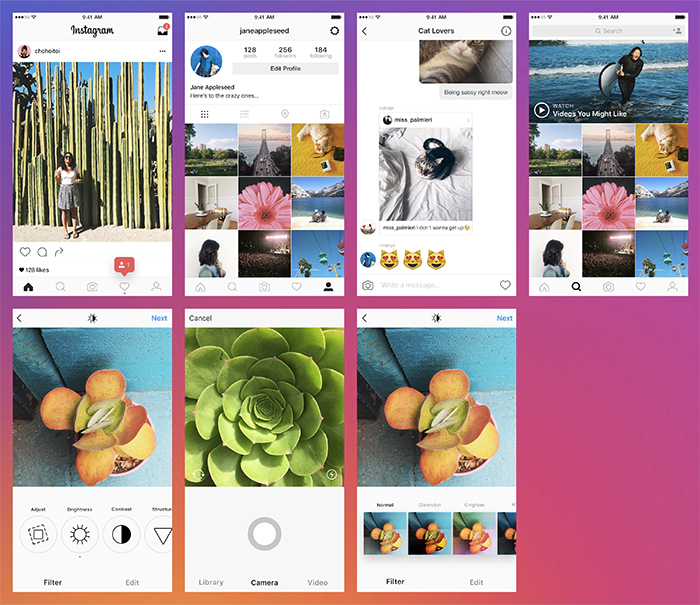 Clean Instagram Stories Pack is a great collection with a minimalist elegant design. 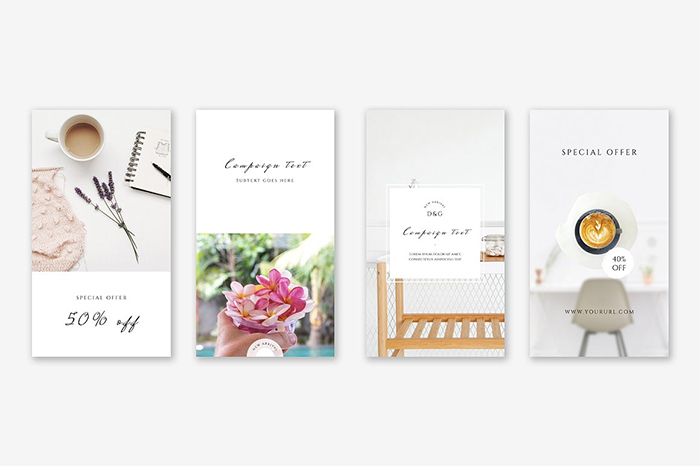 If your brand is lifestyle, beauty, cooking, traveling related, choose this kit! 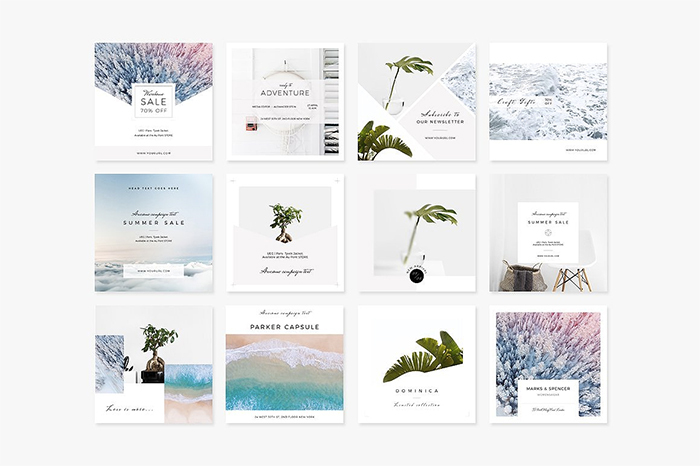 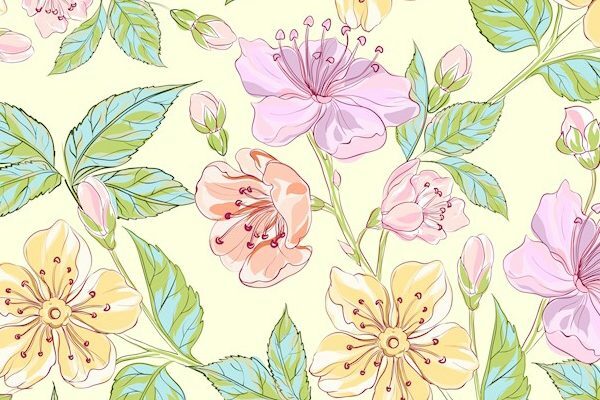 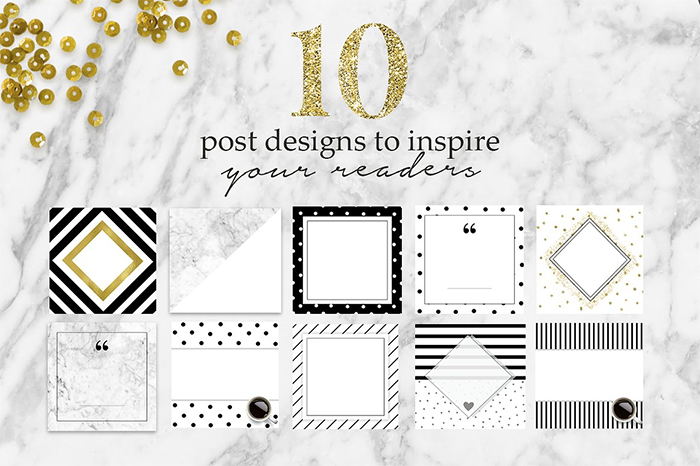 This amazing Instagram kit consists of 10 backgrounds with patterns for your future posts. 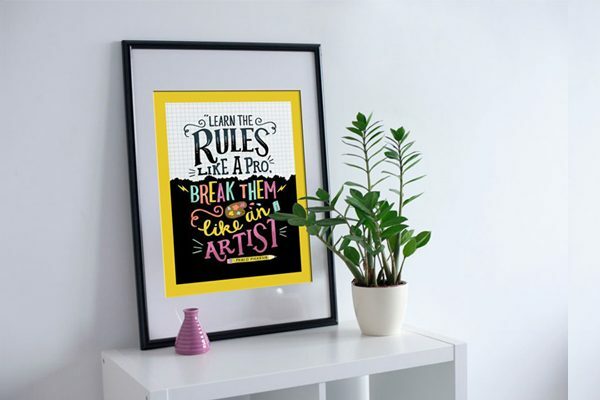 All you need to do is to add your own text inside the frame using smartphone apps of your choice. 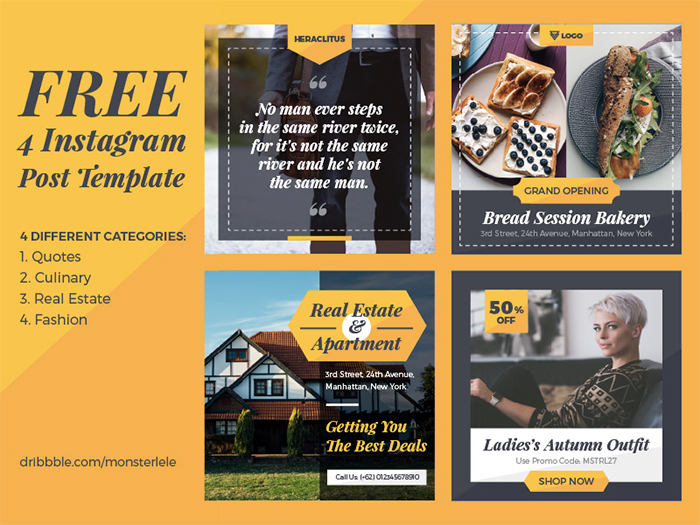 Instagram Social Media Template Pack consists of templates of different Instagram pages. 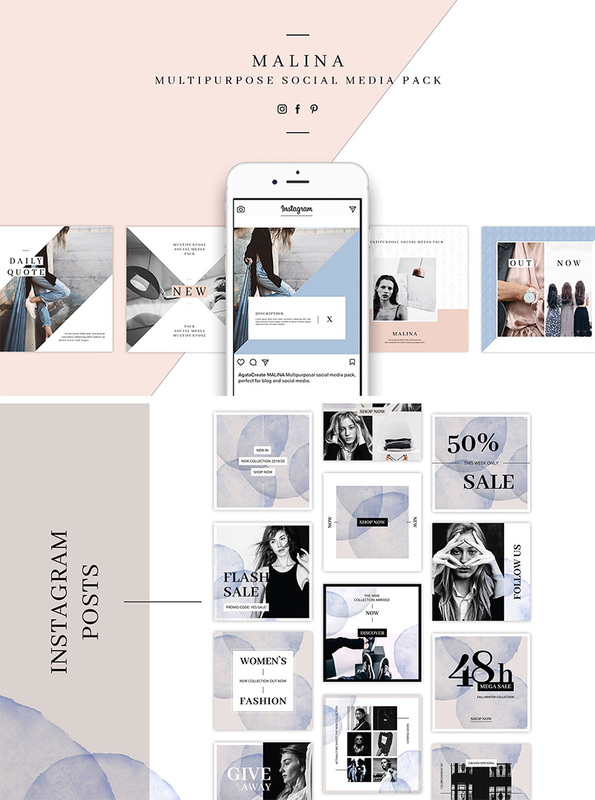 So, you can visualize with ease your Instagram posts, profile images, company pages, marketing campaigns and more. 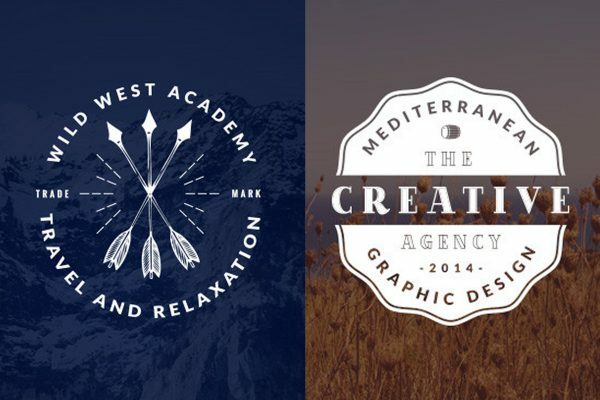 This amazing collection has 4 PSD files with over 16 different options of combining the geometric masks. 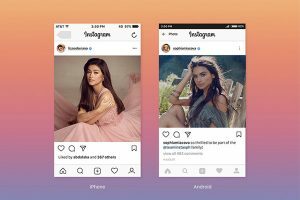 You can use them for your Instagram posts or stories.